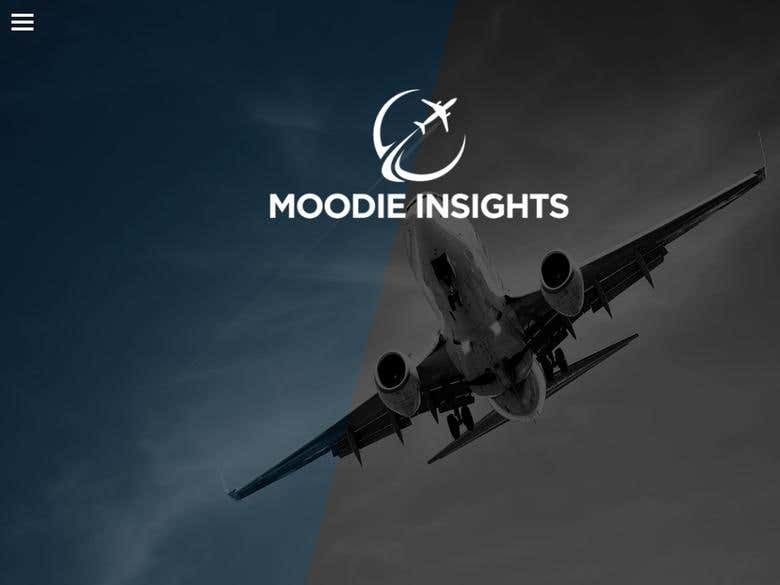 Moodie Insights was founded in 2018, by Martin Moodie & Craig Mackie, to help drive deeper commercial insights and informed decision making in the global Travel Retail channel. Our deep industry expertise and knowledge, coupled with state of the art proprietary technical software solutions, allows us to provide bespoke and custom analytics to identify and action growth opportunities in your business. Martin Moodie created Moodie International and The Moodie Davitt Report in 2002. His company is the most neutral, trusted and credible information provider in the global Travel Retail sector. Craig Mackie has over 20 years of Marketing & Commercial experience across diverse channels and geographies. He has held Senior Executive roles for major Multi Nationals including Diageo and GlaxoSmithKline.